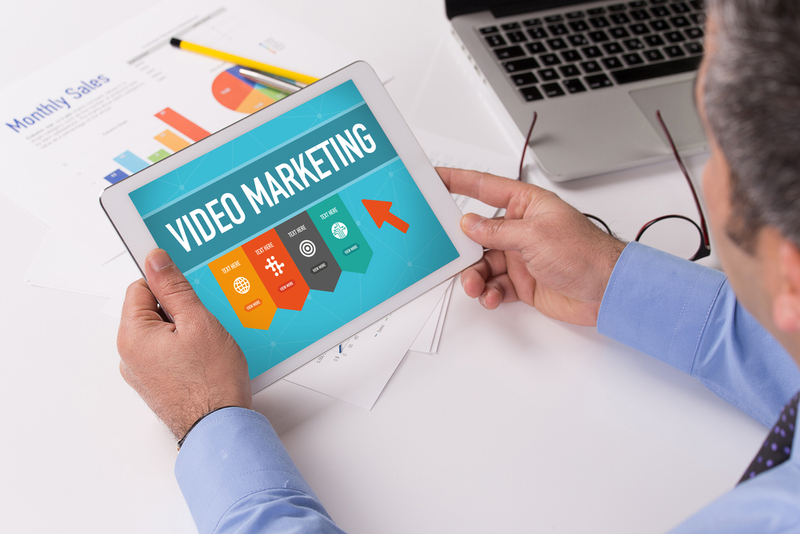 Among the different ways of marketing a digital service or product, video marketing ranks near the top. And why not? According to a report released by eMarketer, video content now makes up approximately 60 percent of total app installation budget allocation, and this number is likely to increase with time. 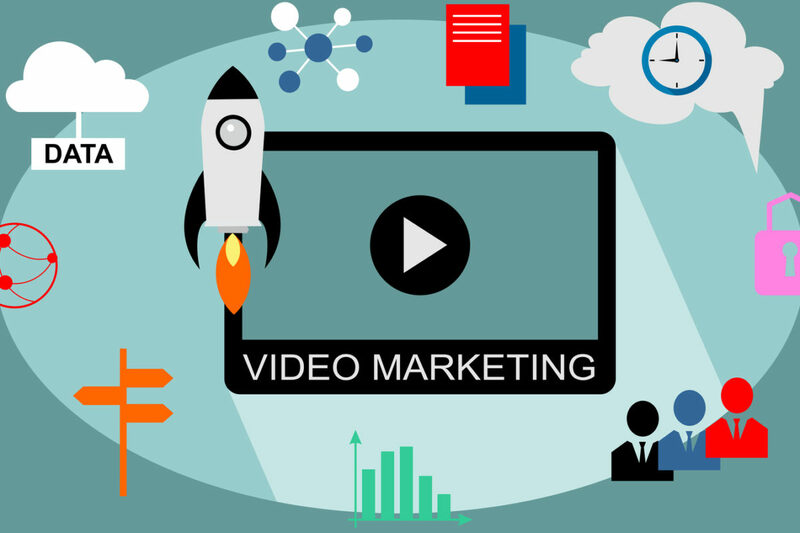 So let’s dive deep and look at how you can make the most of video marketing for your mobile application. In determining the significance of video content, a lot of factors are considered. Nowadays people prefer video over textual content because, according to consumers, it’s time-efficient and can deliver information in an engaging way. But as an app developer, you also need to remember that these factors depend on how and where you deploy video content. 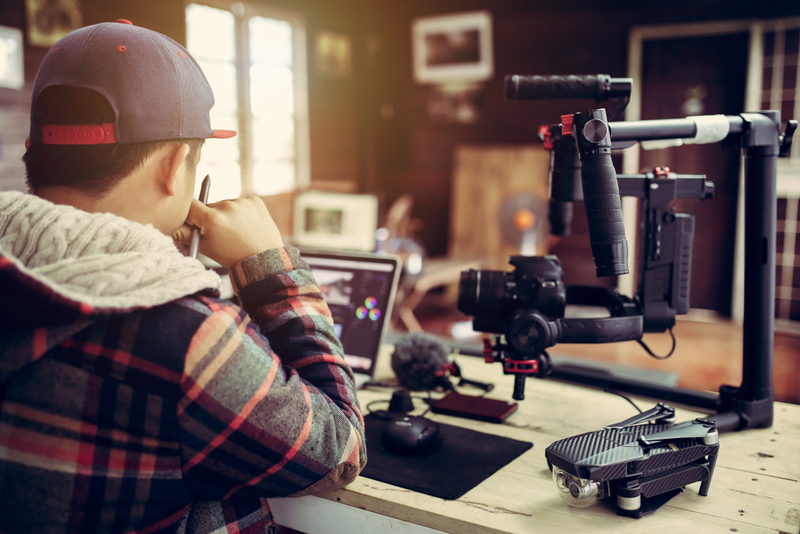 As per a recent report, more than half of marketing experts consider video as the content that delivers the highest Return On Investment (ROI). The use of colored visuals increases the willingness of customers to read content by 80 percent. The information that is provided through text is likely to be retained only 10 percent even after 3 days after hearing. More than 65 percent of users are likely to retain an image even after 3 days of watching it. These statistics provide a snapshot of the impact of video and visual content on the present-day industry. There are several things you’ll want to demonstrate with video marketing for your app. Once your app becomes available, the next step is briefing the audience about your app and its navigation flow. You’ll want to show them what it’s for and how it works early in the video. So go ahead and provide a basic introduction to your app users regarding the basic features of the application. Some of the basic features may include menu items such as home screen, search option in the app, basic functions like inbox or schedule etc. Create a video of someone actually using your app and using these features so audiences can see how you get around. Try to aim towards adding a couple of high-end functionalities to your app that are uncommon in the market and then highlight those value-added features to your target audience that you can demonstrate with video. For app users who wish to get a better understanding of how an app can help in their day-to-day routine, your video should convey a message that answers this question. Some common “special” features are personal schedule, networking functionality for photo uploads, usage of the social media platforms i.e. Twitter hashtag and many more. The last aspect that is crucial in video marketing for your app is branding including calls-to-actions. You want the users to remember watching your video so that they can recognize your app as well. But in order to make this happen, you also need to pay special attention to the branding,which normally consists of the company logo, app icon, tagline, app name and so on. In addition to this, app developers should also remember to place a call to action button like ‘download now’ or ‘install now’ option on their social media profiles with a direct link to an appropriate landing page, for example, to the app store. You can quickly create videos that consist of short app reviews or trailers to easily catch the attention of target audience. It has also been seen that consumers who view video content are twice as likely to buy a product or a service than non-viewers. 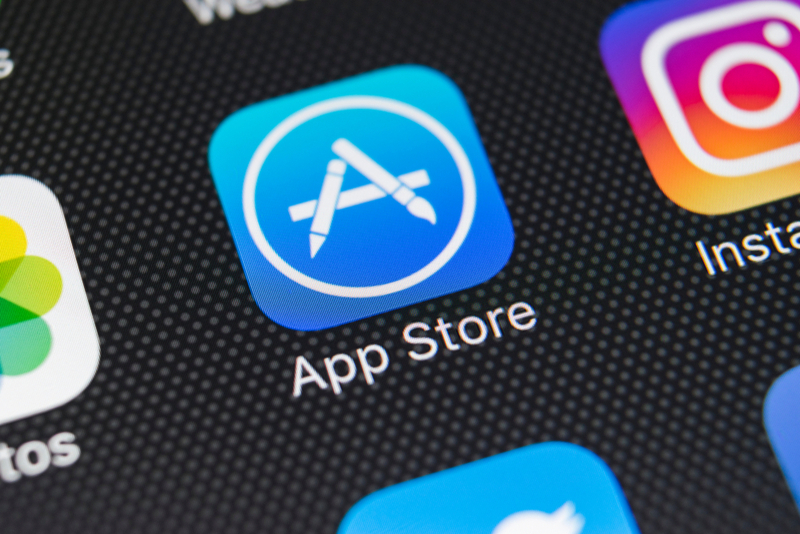 App developers should have the primary objective of intriguing the audience by making them curious about the app. This can be done with the help of creative video content where the various features of the mobile app can be exhibited along with its specialty in a creative way. 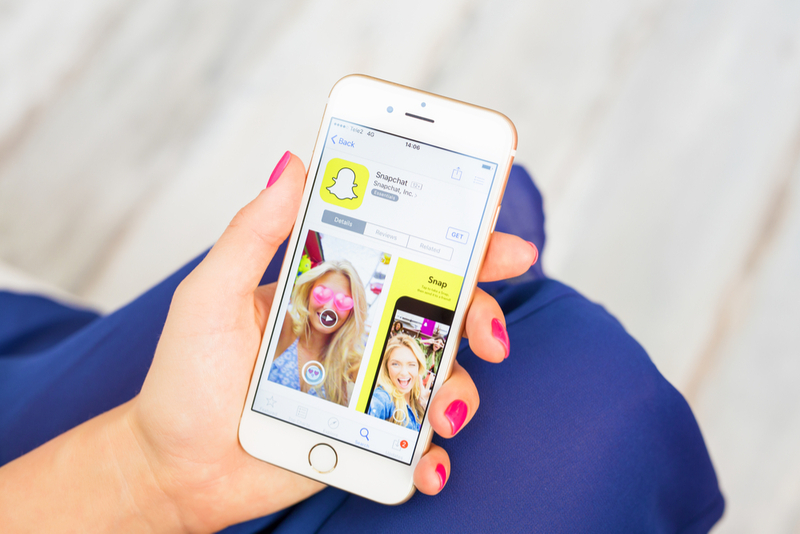 The video should not be too long, for instance, the ideal length varies from one platform to another like for Snapchat the video should be less than a minute. The video is meant to assist app developers in connecting with their user base. 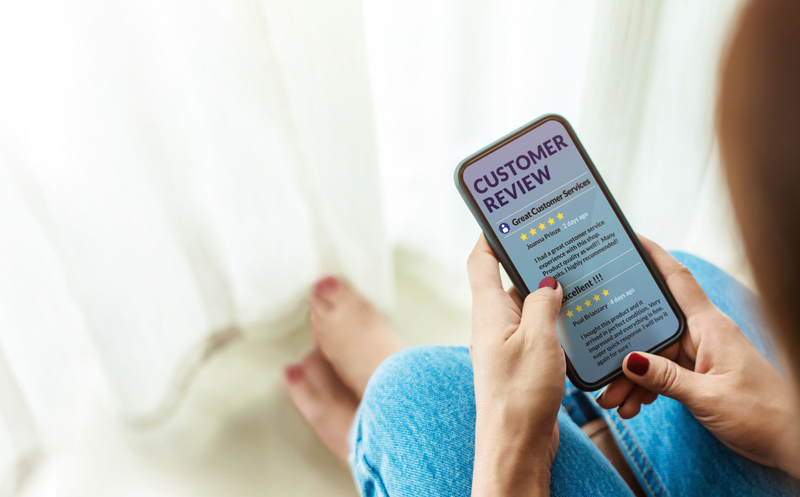 Once the users are connected with the app, app developers can move onto the next part of boosting app loyalty and social media promotion with them. In order to get more qualified mobile app downloads developers need to get users to download their app for a longer period of time. But getting qualified users is not as easy as it sounds – you have to convince users of the future prospects of the app as well. Make it clear in your videos why the product will remain useful for a long time. A good demo video for your app can drive increased app downloads from interested users, serving as an introduction to the app. Another vital point to keep in mind is to make use of search engine optimization (SEO) practices to get to your target app audience. In addition to that, give priority to a social media platform like YouTube, which is currently the second-largest search engine worldwide. 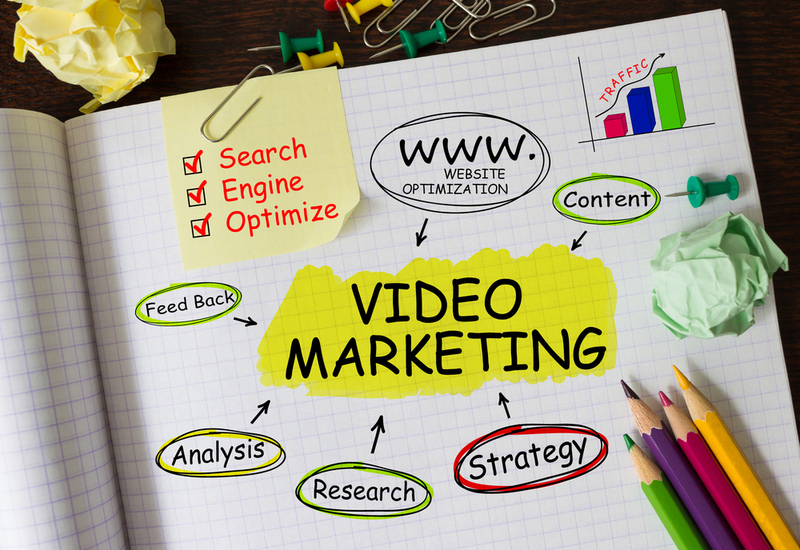 Don’t forget to use SEO practices and keywords ANYWHERE you post your video. If your video can communicate the basic information users need to know then you’ve hit the spot. 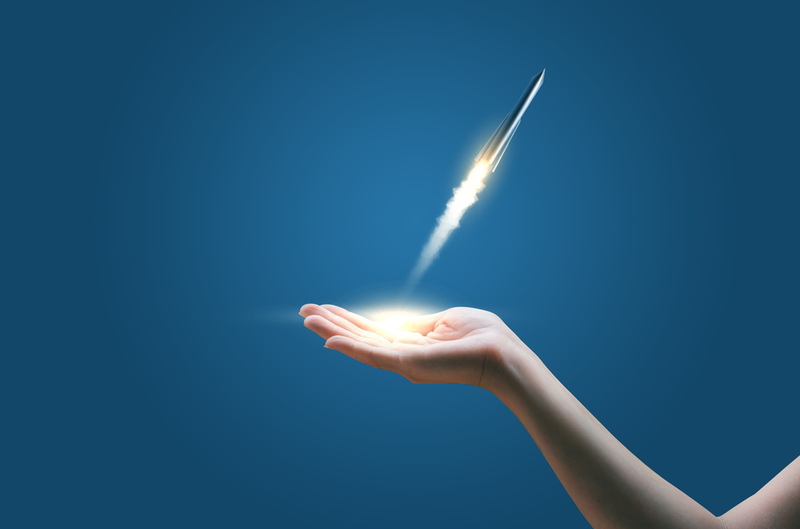 In the end, we just want to focus on the fact that using video content to generate awareness about your application has several advantages to it, especially during early launch days. So this was our take on the topic of using video marketing for your app promotion. Did we miss anything? Let us know what works for you.